Consider this the must-see on-the-verge tag team tour to see this fall. 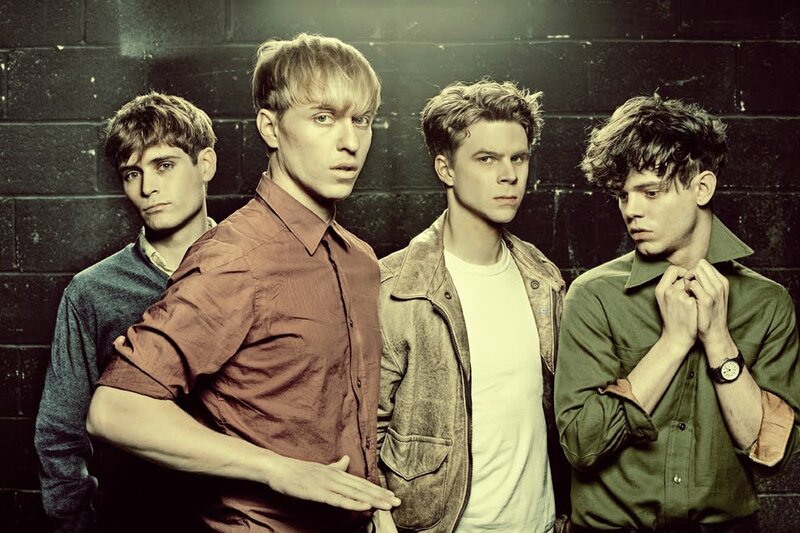 The Drums (pictured at left) and Surfer Blood have announced that they will join forced for a bunch of shows starting on September 10 in Philadelphia. The bands won't make their way to New York until near the very end of the schedule when they play at Webster Hall on October 20. The full schedule is listed after the jump.